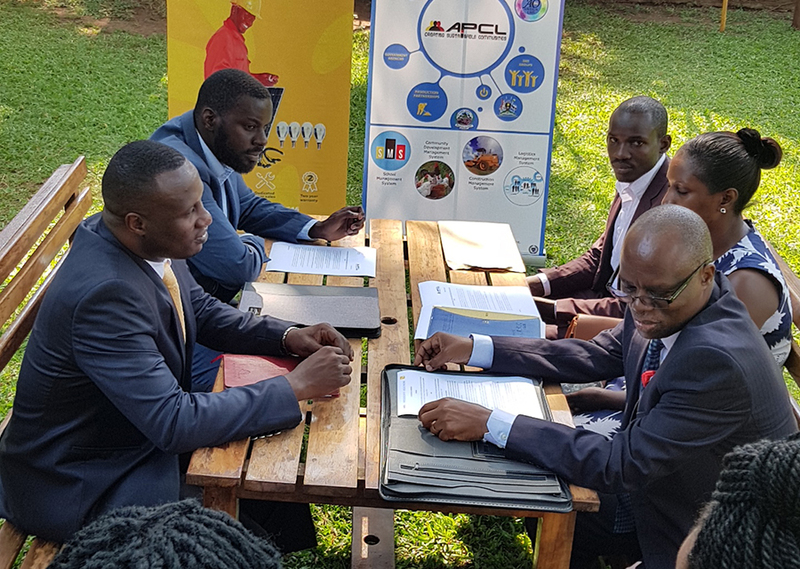 Swiss-based Ugandan company, Village Power Uganda and All Property Consultants Ltd (APCL) Wednesday announced a trade partnership that aims at delivering renewable energy solutions across the country through APCL’s Awega Marketplace Initiative, an e-commerce platform that extends various products and services to the APCL registered members that include but are limited to farmer groups, schools and construction companies. Village Power, a solar solutions company that provides affordable and reliable electricity to off-grid areas and solar back up solutions will have its wide range of products available for purchase on the Awega Marketplace- a Community Development Management System (CDMS). 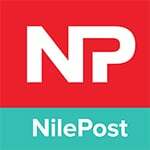 ‘‘We are excited to partner with APCL Uganda! This partnership comes at the time when Village Power is expanding its focus on farmer segments. The Awega Market place will enhance our distribution and access to Village Power quality solar systems in order to boost members’ enterprise activities and cut on their energy costs’’ noted Ali Balunywa, the Managing Director-Village Power Uganda during the MOU signing ceremony that was held today at the Village Power head offices in Kololo. Village Power Uganda is currently present in all the regions and has 15 Village Power Service Centers across the country. ‘‘At Village Power, we believe everybody can have a better life, and we empower them to do so’’ Balunywa added. Speaking at the MoU’s signing, APCL’s David Byoona highlighted that APCL combines technology and investment through their platform, which investment groups view as suitable for fulfilling their objectives in delivering commercial and humanitarian projects. Headquartered in Baar, Switzerland, Village Power is proud to provide families and small businesses with environmentally friendly, reliable, and cost-effective access to off-grid power solutions in the form of Solar Home Systems and solutions.